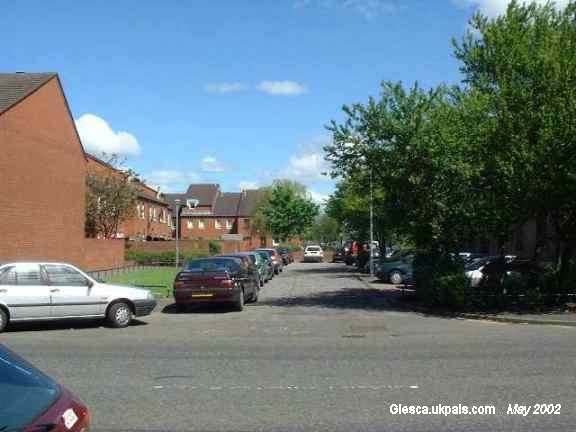 This is a picture of Fairbairn Path taken from Dalmarnock Road. The trees on the right are adjacent to the church. 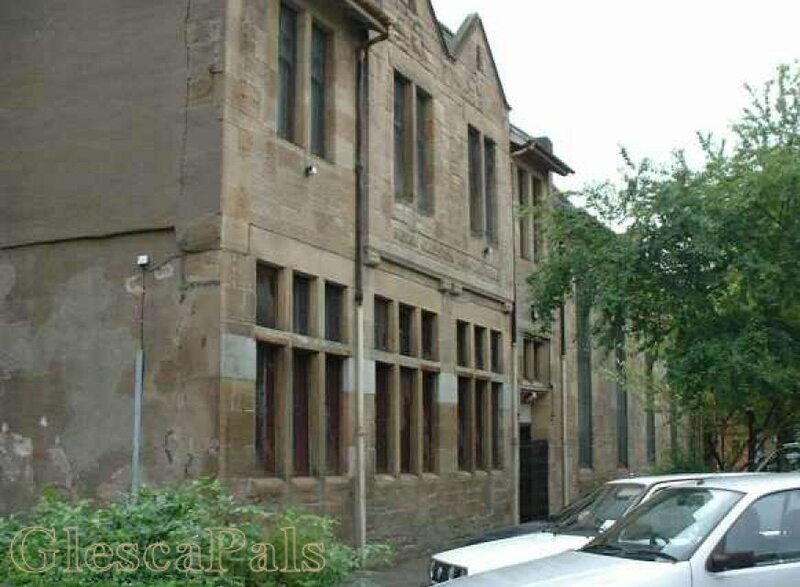 Unrecognisable to anyone who lived in the tenements of Fairbairn Street. Fairbairn Path at Dalmarnock Road. 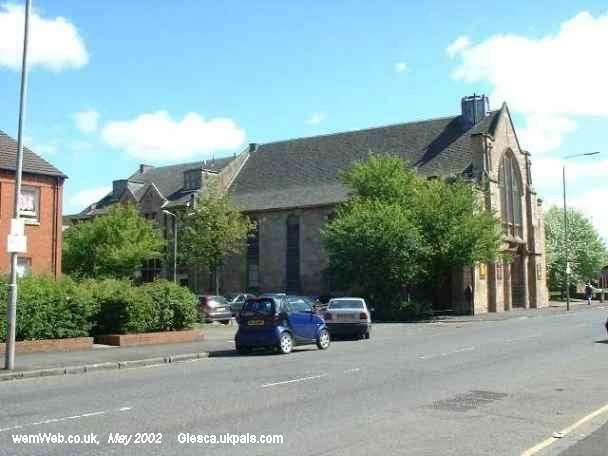 The church hall is called the 'George Gladstone Memorial Hall' I spent many a happy hour in there!